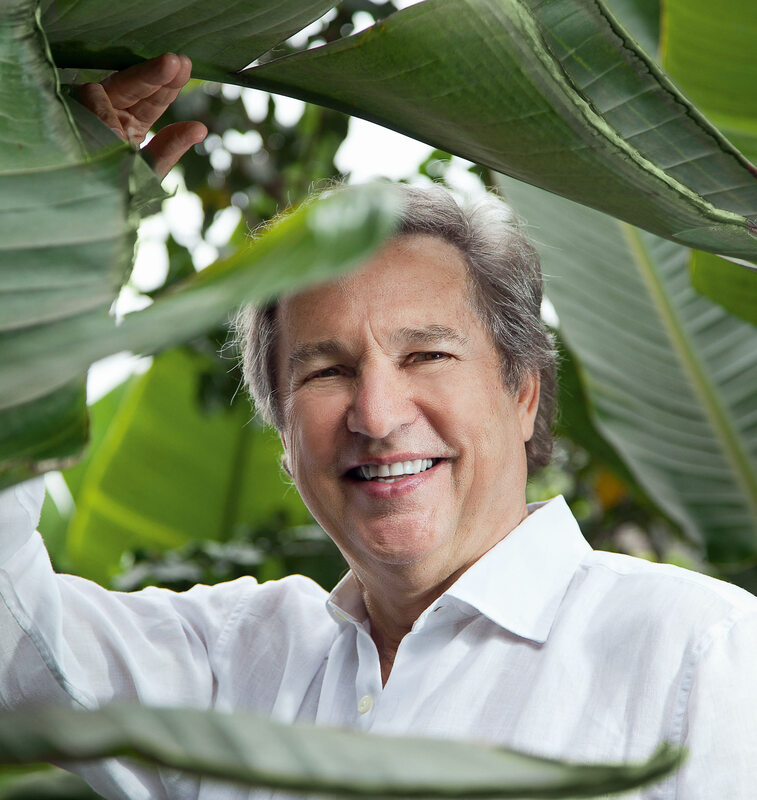 José Koechlin is the founder of Inkaterra, a pioneer in sustainable hotel-business. He started his Journey 1975 in Peru at the feet of Machu Picchu. Today his company operates seven hotels. José Koechlin is not only committed to sustainable tourism he and his colleagues are also actively supporting scientifically studies on his properties with the goal to preserve biodiversity. 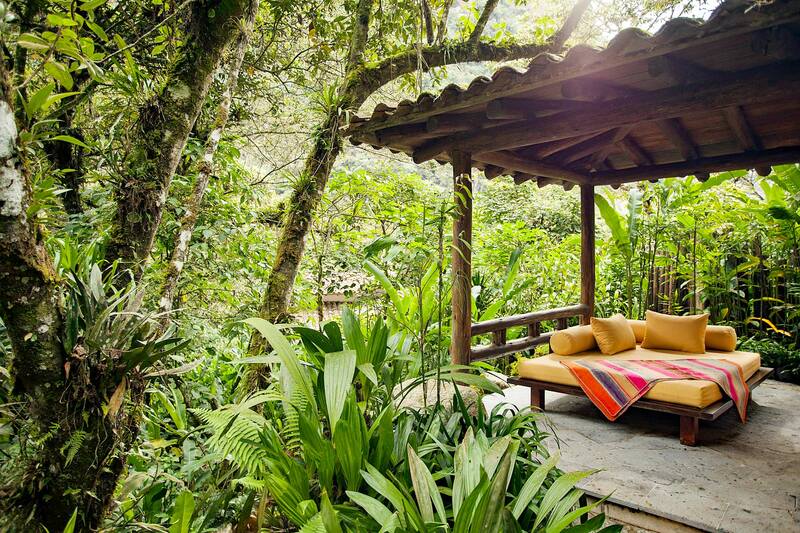 • Why did José Koechlin start a sustainable hotel business? • Where does he sees the benefits of sustainable travel? • How does he involve the local community? • What are his experiences of starting a sustainable hotel business? • Does he help local companies joining his business? • Which type of travelers stay in his hotels? • What are his wishes for the future? Why sustainable tourism? What gave you the idea to make your business sustainable? When I was 10 years old, I was able to travel across Peru for the first time, in a school trip organized by Jesuit priests. Since then I was aware on the country’s natural and cultural diversity. My childish amazement stayed with me until now. After co-producing Werner Herzog’s Aguirre, the Wrath of God and Fitzcarraldo, I wanted to keep working in the Amazon rainforest. The way to achieve my goal was to invest in a field that would not alter nature. Ecotourism was the right path to do so. Sustainable travel is not only a source of inspiration – it is the most effective way to raise awareness on our planet’s conservation. Only when travelling we get to know local cultures and natural environments. We learn about their uniqueness as well as their fragility, and then we are engaged to their preservation for future generations to come. Proper travelling is a way of economically assisting local cultures to continue their ancestral ways of living. What are the benefits of sustainable travel? Our experience at Inkaterra confirms that sustainable tourism is a profitable market trend that benefits both wildlife and local communities. 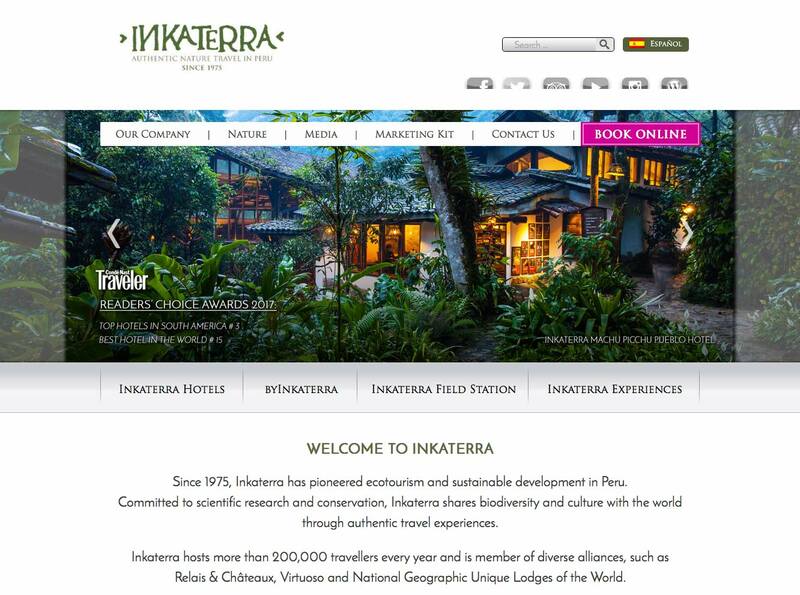 Inkaterra hotels are appealing to experiential travel, adventure travel, academic tourism, luxury, family travel, and also niche markets such as birding, orchid observation and gastronomy. Our services rely on native eco-luxury simplicity surrounded by nature. Inkaterra hotels are inspired on local cultures and are built with indigenous materials, in harmony with the environment. Good business practices have allowed us to cater over 200,000 travellers in 2016, and we are currently members of Virtuoso, Relais & Châteaux and National Geographic Unique Lodges of the World. It is a business model where both hoteliers and guests contribute to biodiversity conservation and the wellbeing of local communities. Do you involve the local community in your business? Yes! Promoting green jobs in ecotourism is the best way to reduce migration and safeguard local cultures. Over 40 years, more than 4,000 people from local communities have been trained by Inkaterra, offering career opportunities in hospitality, field guidance (birdwatching, wildlife interpretation), sustainable fishing and agroforestry production to produce local goods such as cacao and Brazil nut. 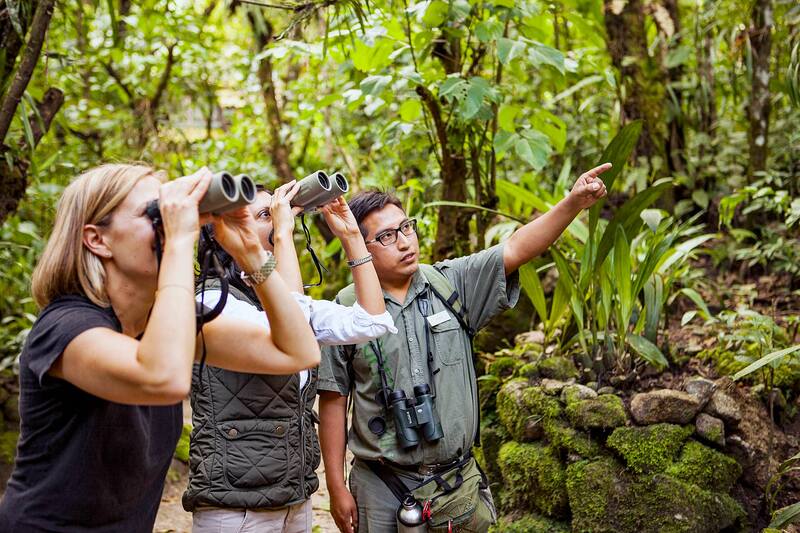 One of Inkaterra’s main activities is bird watching, for it is one of the most popular and profitable ecotourism activities, with prime opportunities for biodiversity conservation and the encouragement of green jobs. Inkaterra aims to prompt the establishment of more local reserves to ensure endemic birds’ environment as well as safe routes for migratory birds across the Pacific. It´s a great opportunity for all of us as, on occasion of the centennial of the Migratory Bird Treaty Act, 2018 has been declared the “Year of the Bird” by National Geographic, The National Audubon Society, The Cornell Lab of Ornithology and BirdLife International Cornell Lab, Smithsonian & Birdlife International. What are your experiences of starting your business? In 1975, three years after coproducing Werner Herzog’s Aguirre, The Wrath of God to promote tourism in Peru through cinema, Inkaterra established its first lodge in the Amazon rainforest of Madre de Dios. Its design was inspired by the local Ese’Eja culture and built with native materials, in harmony with the environment. 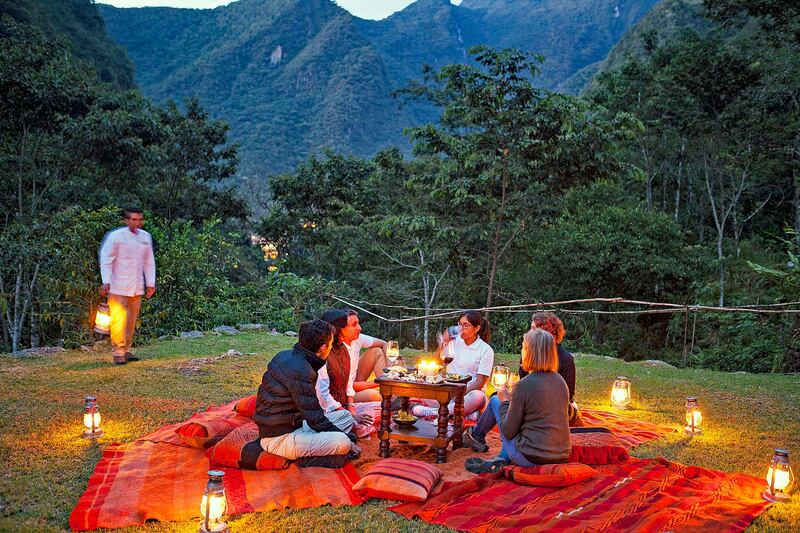 We requested what was to be the first ecological reserve with tourism purposes in Peru, where the lodge was built. Ecotourism was a new concept which we pioneered here. Since then, Inkaterra works under a holistic approach to generate added value in remote areas: scientific research is produced as a basis for biodiversity conservation, education and the wellbeing of local communities. These concepts were not common practice then, nor today. 40 years on, United Nations has declared 2017 the International Year of Sustainable Tourism for Development. Nowadays there is a greater awareness on the value of biodiversity, as well as on the conservation of local cultures and the responsible use of natural resources via ecotourism. How do you help interested companies that want to join your service and act sustainable? Offering onsite excursions led by local guides who are trained with scientific and historic facts is a way to engage travelers in a knowledgeable, enriching experience with respect towards local biodiversity and culture. What kind of tourists visit your hotels? Eco-conscious travellers from all over the world looking for a knowledgeable experience. What are you wishes or hopes for the future? I hope that a significant part of the travel industry will embrace sustainable operations. Ecotourism might become a leading business model on a world scale, generating more income and a better quality of life for local populations than many extractive industries today.